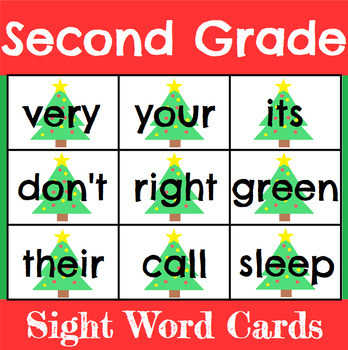 Christmas Sight Word Cards for All 220 Sight Words. 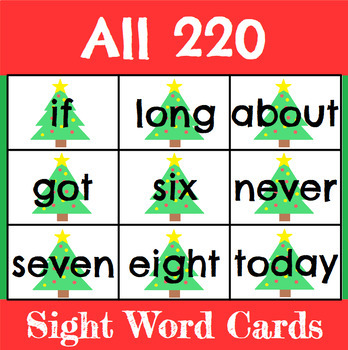 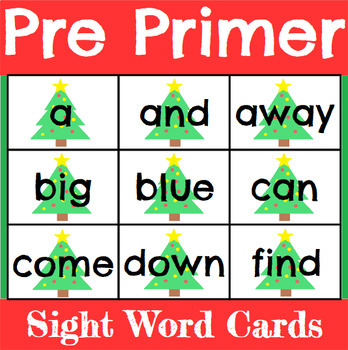 This sight word set includes all 220 grade sight words all printed on Christmas tree cards. 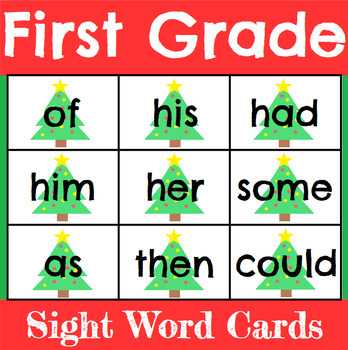 They are perfect for a Christmas themed sight word center!